late 14c., “to regulate one’s diet for the sake of health,” from Old French dieter, from diete (see diet (n.1)); meaning “to regulate oneself as to food” (especially against fatness) is from 1650s. Related: Dieted; dieting. An obsolete word for this is banting. The adjective in this sense (Diet Coke, etc.) is from 1963, originally American English. “assembly,” mid-15c., from Medieval Latin dieta, variant of diaeta “daily office (of the Church), daily duty, assembly, meeting of counselors,” from Greek diaita (see diet (n.1)), but associated with Latin dies “day” (from PIE root *dyeu- “to shine”). “regular food,” early 13c., from Old French diete (13c.) “diet, pittance, fare,” from Medieval Latin dieta “parliamentary assembly,” also “a day’s work, diet, daily food allowance,” from Latin diaeta “prescribed way of life,” from Greek diaita, originally “way of life, regimen, dwelling,” related to diaitasthai “lead one’s life,” and from diaitan, originally “separate, select” (food and drink), frequentative of *diainysthai “take apart,” fro” dia- “apart” + ainysthai “take,” from PIE root *ai- (1) “to give, allot.” Often with a sense of restriction since 14c. ; hence put (someone) on a diet (mid-15c.). As you can see the word has changed quite a bit from its early 13th Century French meaning., ‘regular food’ and ‘fare’. Also from its Latin meaning a ‘prescribed way of life’ and from its Medieval Latin translation meaning; ‘parliamentary assembly’, ‘a day’s work’, and ‘daily food allowance’ to its late 14th Century meaning’., ‘to regulate one’s diet for the sake of health’. 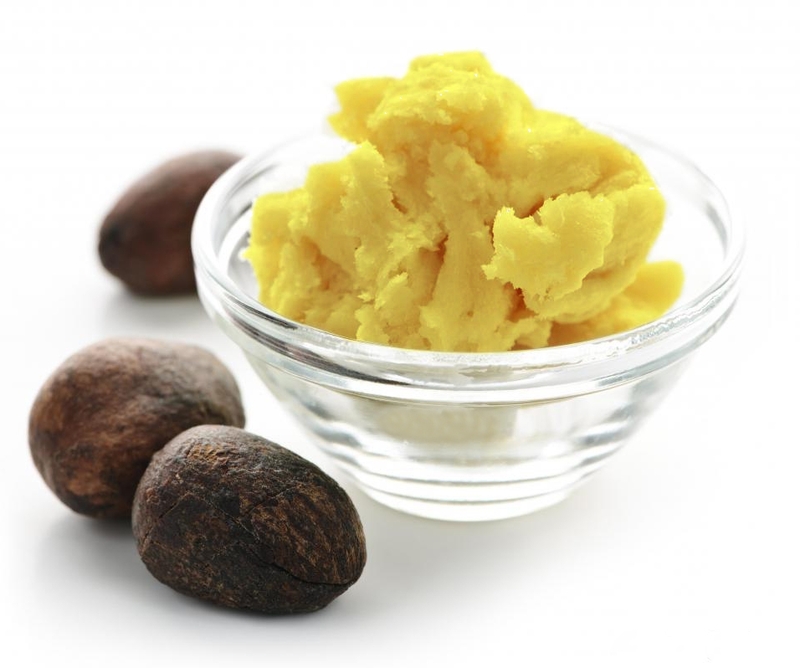 The Blog will cover dieting as it is commonly used today amongst people. Dieting for the sake of health, which main objective is to rid one of unwanted weight and or shape his/her body based upon his or her own perception of what the ideal physical image might be. 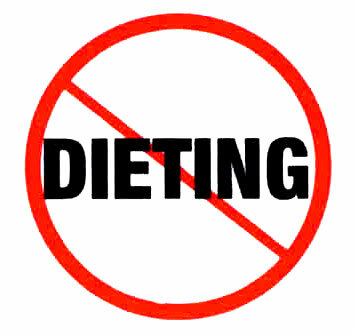 Dieting for weight management, weight lost and dieting for health do not work because it is not a committed endeavor, once the objective (in this case weight lost and or the ideal body image) is reached, or in many cases ‘close enough’, most people tend to neglect the life style., i.e., the eating habits, the frequent exercising which assisted in promoting the weight lost and or perceived ideal body image. By putting focus attention only on our physical nature, we miss the foundation., the non physical aspects of our being., things such as our very own thinking, commonly used vocabulary, the mental programming which leads one down the road of unhealthy habits then turns into the issue of obesity, overweight or an unhealthy fluctuation of weight gain and weight lost. Mental programming: At the weight you are currently, which so ever nutritional regiment you follow along with your daily workout schedule or the lack thereof is a comfortable place for you. We humans mostly do not aim to self sabotage honestly, our aim is not to hurt ourselves, we eat because it taste good and pleases our taste buds. The weight you are today and your body physical image is satisfying your needs (whether, you care to consciously admit it or not) your physical state tells your story. Other aspects of ourselves that I must highlight are the internal organs (the physical yet non visible) which allows for the complete functionality of the outer body. 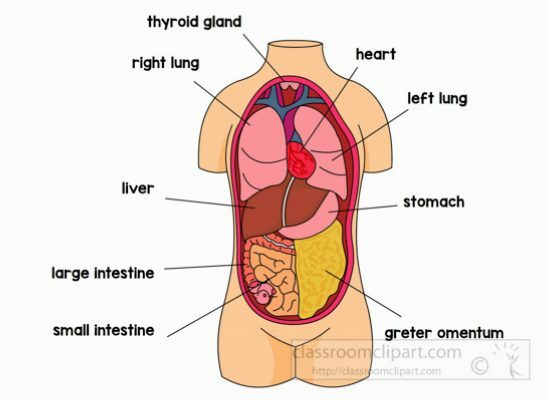 Organs such as the liver: weighting at about three (3) pounds, the liver is the body’s second largest organ, according to innerbody.com only the skin is larger and heavier. The liver performs many essential functions related to digestion, metabolism, immunity, and the storage of nutrients within the body. The lungs which makes part of the respiratory system, providing us with vital oxygen while also removing carbon dioxide before it can reach hazardous levels. The brain which makes part of the Nervous system, together with the spinal cord, sensory organs and all the nerves that connects these organs with the entire body. These organs are responsible for the control of the body and the communication among its parts. Making Wholistic Health, Fitness and Wellness lifestyle ideal for those looking to truly transform their body from inside out. Aiding the individual to focus their attention on the foundation., the core, the non physical and the physical yet non visible aspects of self that are responsible for all physical behavior, ( be-hav’ior) as the spelling of the word indicates., as one ‘be’ so he/she have. Therefore, when we (be-have) internally with renewed thinking, we shift our behavior thus shifting into a healthy life style with our focus on the internal matters. Such as clarity, flexibility, breath, blood flow, heart, liver, lungs, bladder and our digestive system. Focus on what matters the most. Focus internally on the non physical and the physical yet, non visible. With this committed conscious effort, you will always ‘look’ and ‘feel’ as you want and need to feel and thus riding yourself of yo-yo unhealthy dieting methods once and for all. This is the Wholistic Health life style approach.